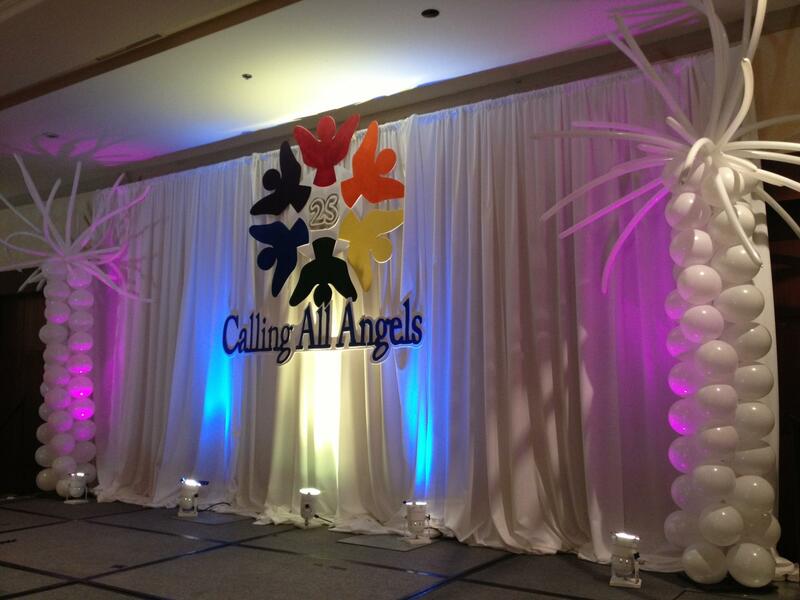 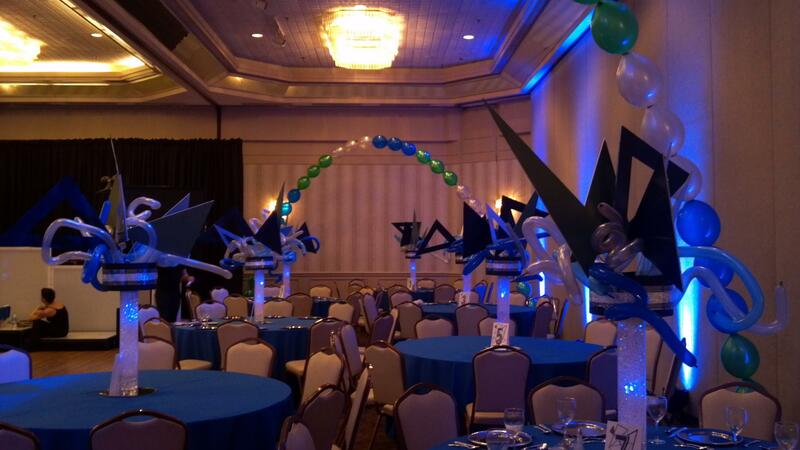 Ask us about of new LED lighted centerpieces. 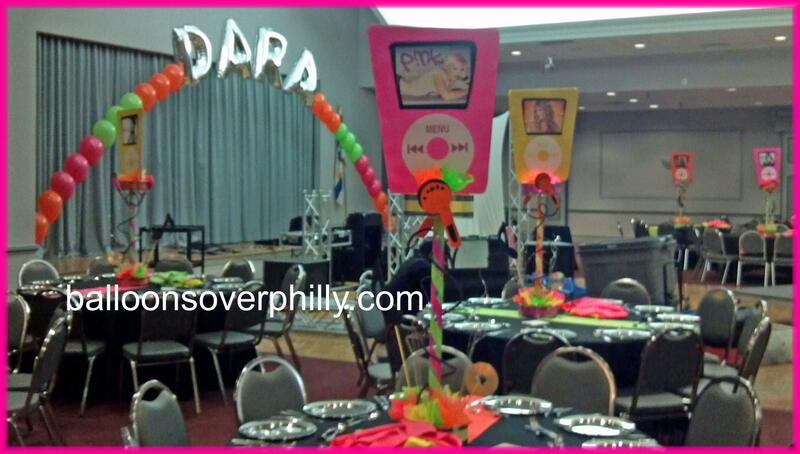 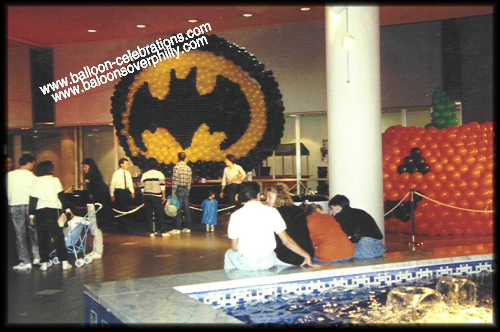 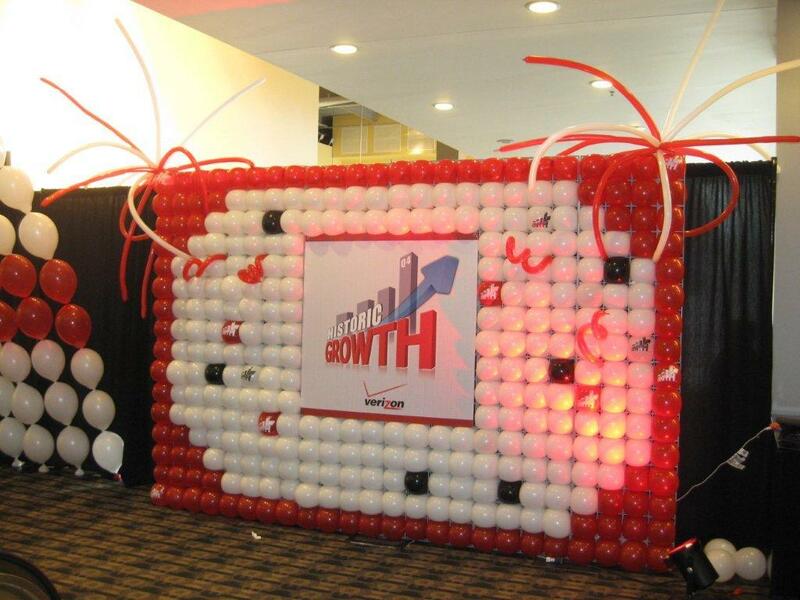 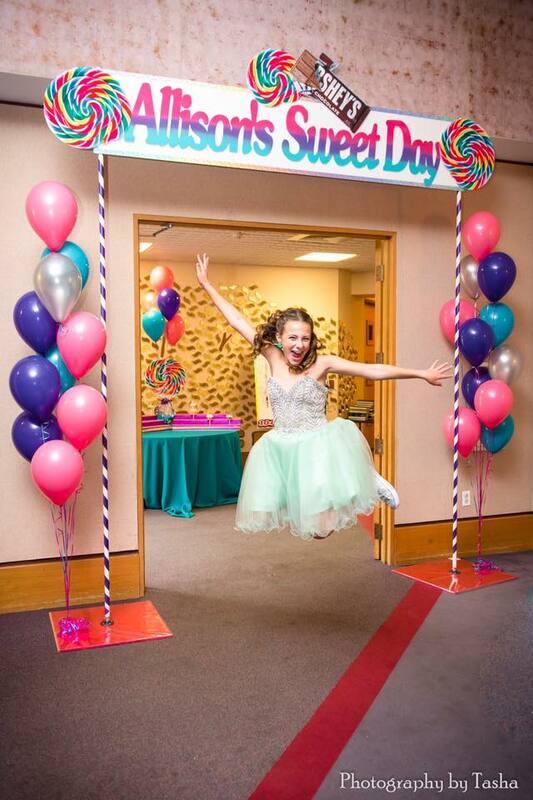 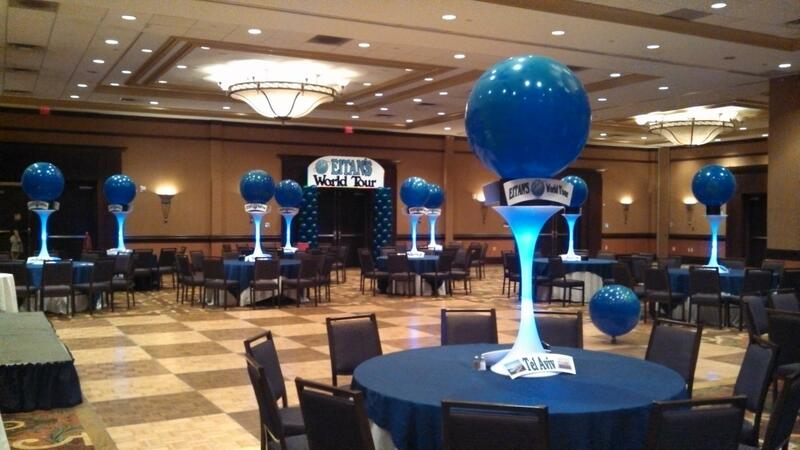 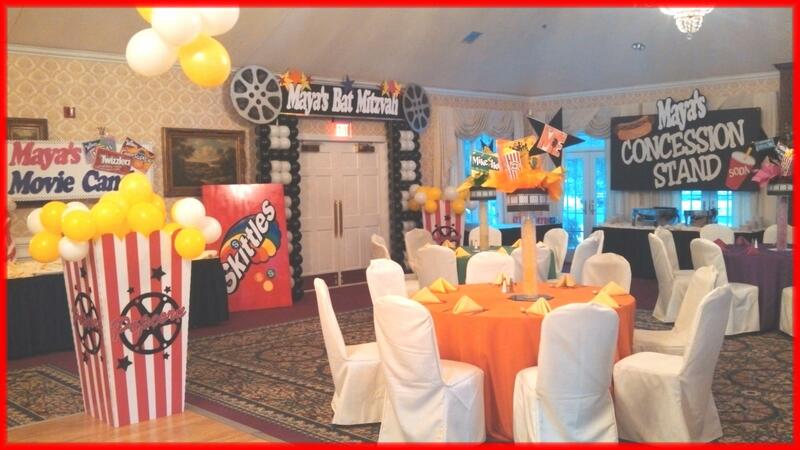 Corporate Events balloon decorations, Bar/Bat Mitzvahs, Birthday Parties, Trade Shows, Conventions, Grand Openings, Bridal Showers, Weddings, Baby Showers, First Birthdays, Quinceneras, Sweet sixteems, Graduations, Memorial Services, Holidays, Proms, Graduations & More! 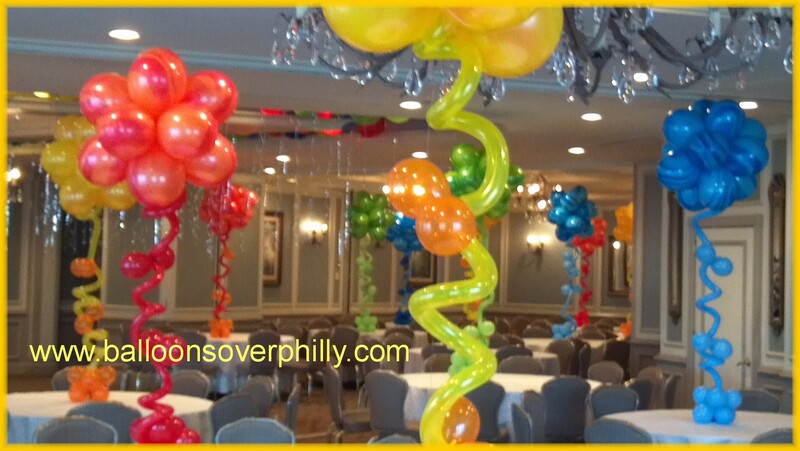 Helium filled Balloon Bouquets, Balloon Arrangements, Mylar Balloons, Latex Balloons, Table Centerpieces, Balloon arches Balloon Decor, Balloon centerpieces Balloon Sculptures, Indoor Balloon Events, Outdoor Balloon Events, Balloon Tent Decor, Balloon Ceiling Decor, Balloon Drops, Balloon Walls, Balloon tunnels, Linens rentals and chair covers, sign in boards, themed props, signs and much more in the Philadelphia,and Southern New Jersey area. 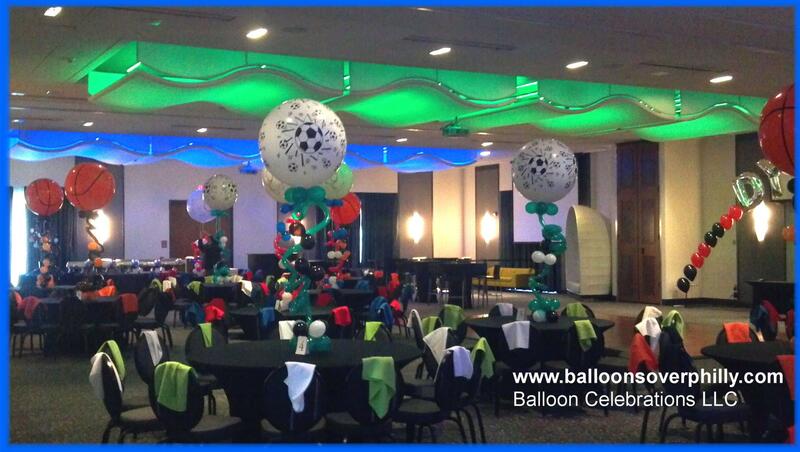 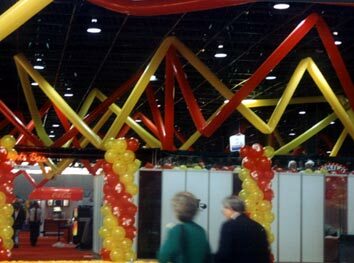 As a member of QBN, a network of balloon professionals that requires certified standards of training, you can be assured of a professionally decorated venue. 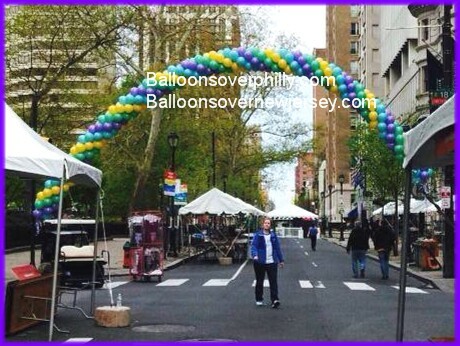 Balloons over Philly trading as Balloon Celebrations LLC. 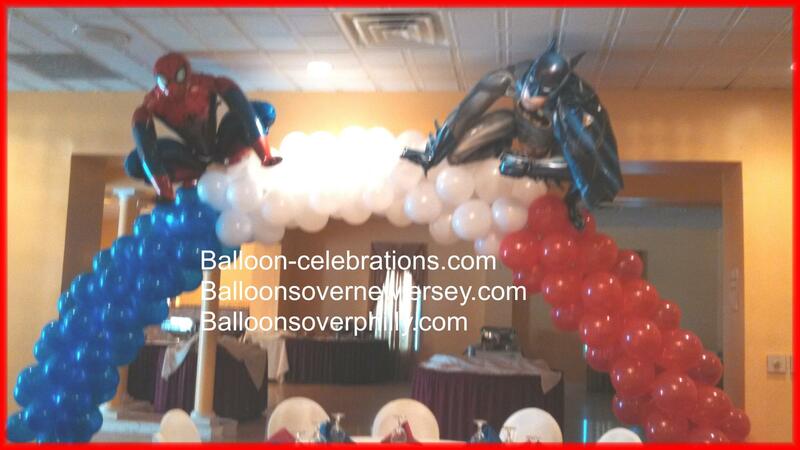 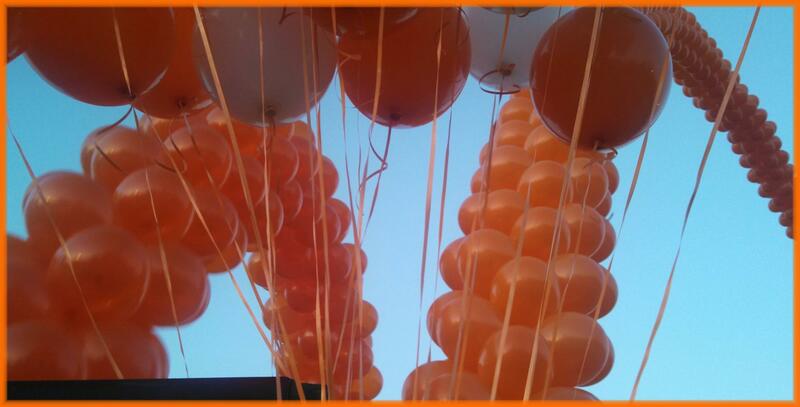 --only uses quality balloons from leading manufacturers. 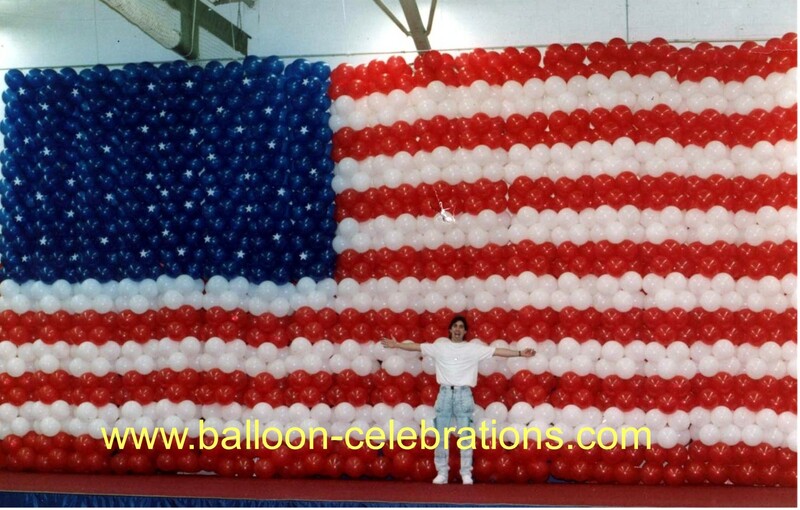 This means that your arrangements will have even shape, color, size and have excellent reliability. 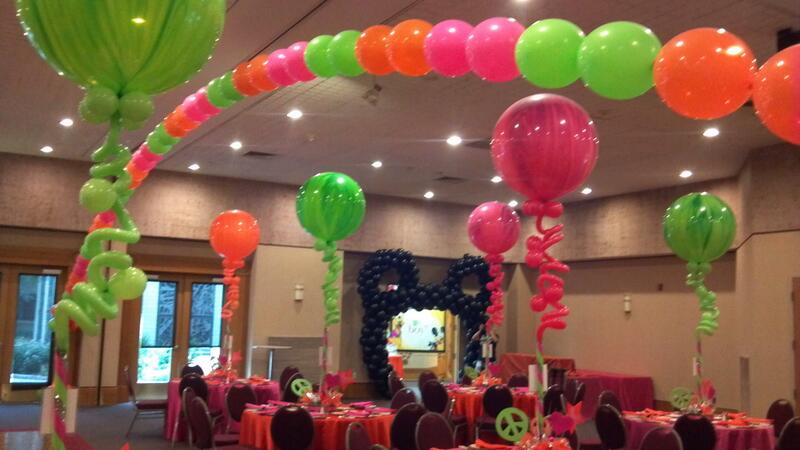 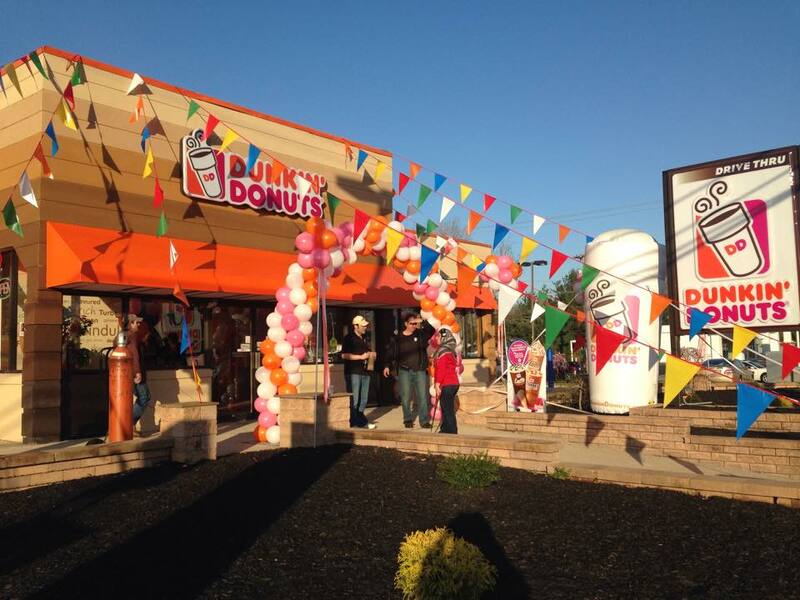 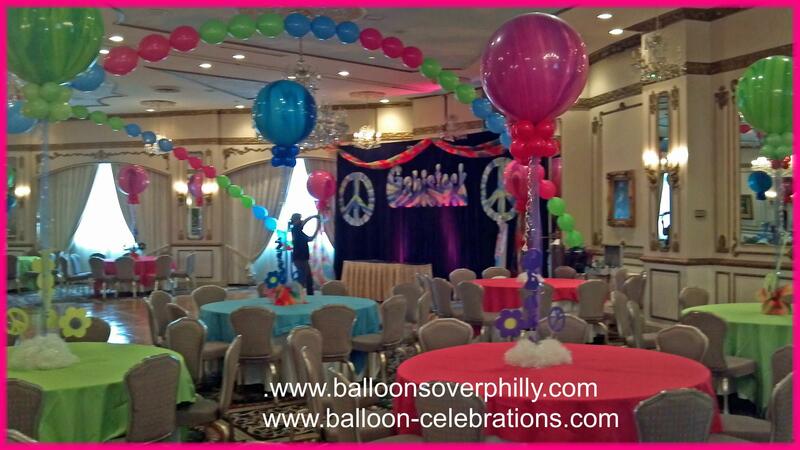 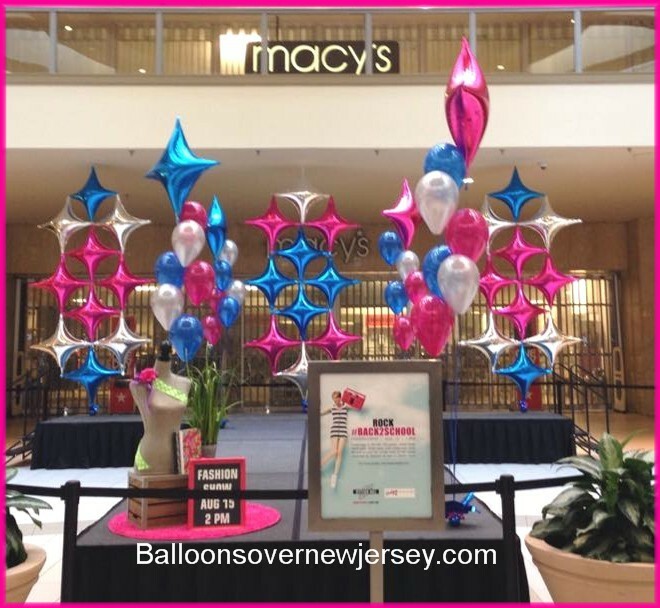 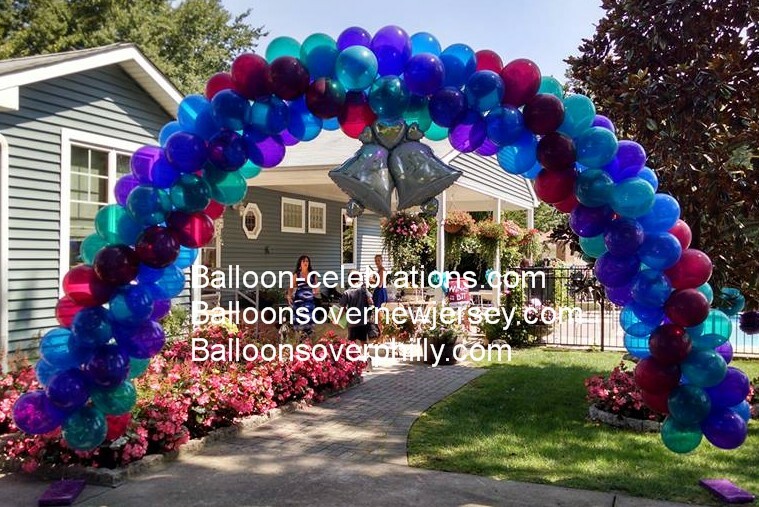 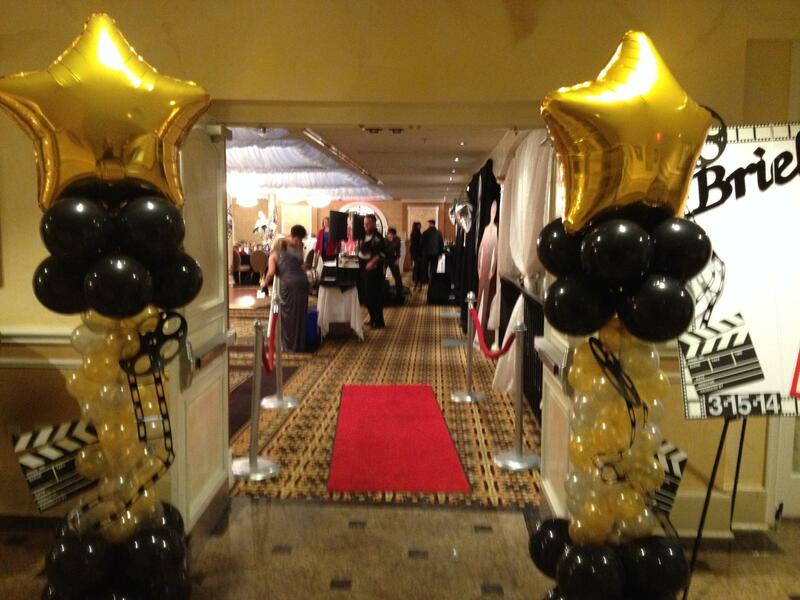 Balloon Celebrations President Rick Sicolo has been a Certified balloon artist since 1994. 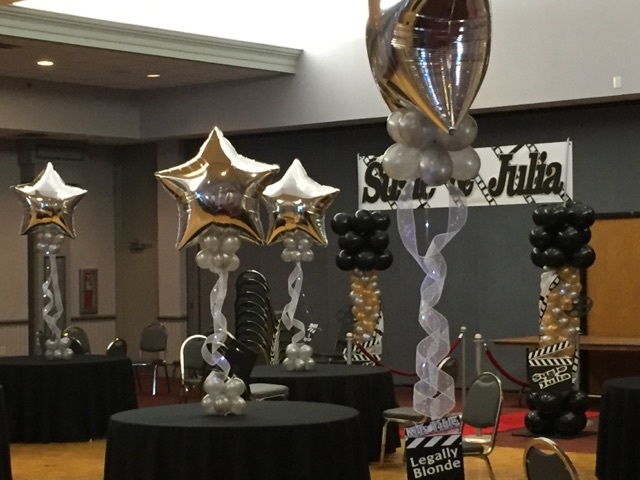 Balloon Celebrations provides a professional balloon decorating service for all occasions, whether it’s a small intimate party, wedding or corporate event. 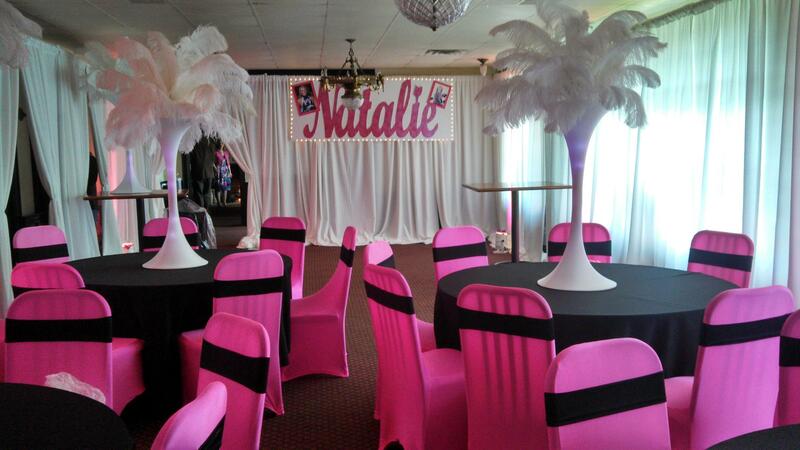 We will transform any venue to impress your guests with style and elegance.